Expand search to view more listings in and around Huntsville. 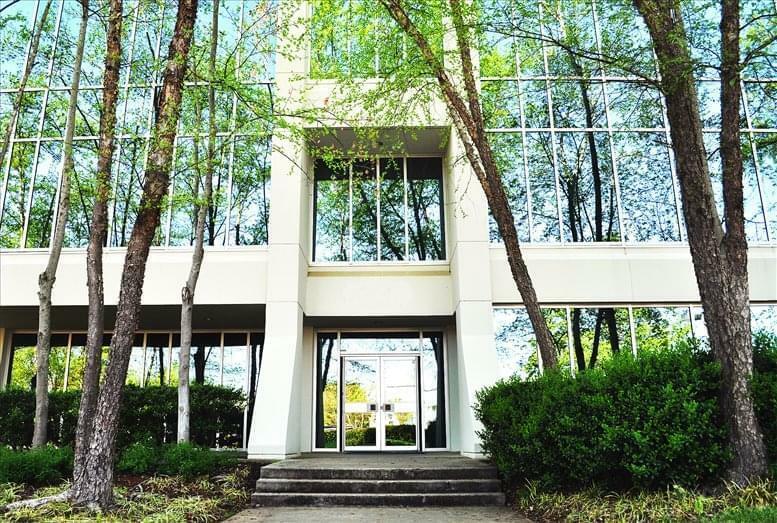 See more offices in and around Huntsville. 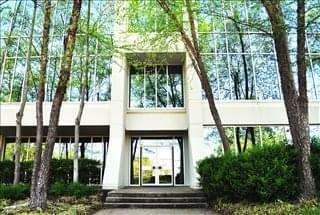 Here at Offices.net we have 2 office buildings with business space available in Huntsville. This prime office space is available now, and offers flexible rental terms to make the transition as simple as possible. The Offices.net service is designed to get you into the office space your business needs as quickly and easily as possible, and we will be happy to assist in any way. Forbes Magazine named Huntsville as 6th best city in America for doing business (2005). The city has a very extensive transport network by road, bus and rail. Florence also has an inland port (the Port of Huntsville) which is connected to the Huntsville International Airport. Other main contributors to the economy include a massive retail industry; Florence’s two main shopping centres are Parkway Place and Madison Square Mall. 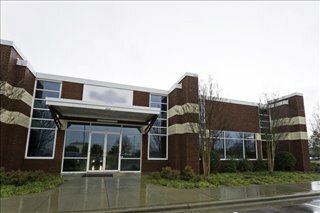 Companies looking to open new offices or relocate will find Florence a great choice. Our goal is to help your business find the best work environment, arrange a rental agreement that suits you, and get you into your new offices as quickly and smoothly as possible. There are a range of office types, from conventional space to serviced offices to work space in shared offices to fixed desks and office suites for teams and the largest organizations. We would be happy to help you navigate the options and find the one that is best for you. Numerous business centers listed on Offices.net come inclusive of a range of office support services consisting of dedicated front desk reception and building security, conference rooms and lounge areas, dining facilities and break out rooms. Additionally, a number of the office buildings also include internet and network wiring, car parking spaces, 24 hour access and on site IT support staff. Simply pick one of the offices for rent in Huntsville displayed above. Each executive office space boasts an excellent business position in Huntsville, with flexible rental terms to suit your exact work needs. Need help with your office space search? Just contact us using the number or form above and we'll be happy to give you some options in and around Huntsville.